Welcome! HomeStay Health Services is an organization that was founded in 2013. This organization provides specialized care to adults over the age of 18 with mental health disorders, dual diagnosis and various forms of developmental and global disabilities. 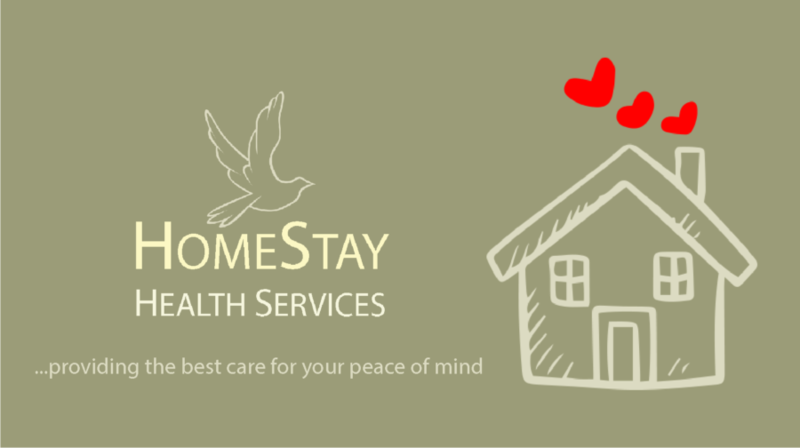 The multidisciplinary team at HomeStay Health Services develops, coordinates and implements individualized holistic plans that are able meet the need of each individual supported through our various programs and services. Our services are available 24 hours a day, 7 days a week including holidays.